Heart Health..is it a one month a year topic? or a daily healthy habit lifestyle for you? It’s always a good time, in my opinion, to remind ourselves of steps we can take to improve our heart health and lower risk of heart disease. Chances are, we all know someone affected by heart disease and stroke, because about 2,300 Americans die of cardiovascular disease each day, an average of 1 death every 38 seconds. What can we learn and do to change that!?! Although we can’t change things like age and family history, the good news is that even modest changes to your diet and lifestyle can improve your heart health and lower your risk by as much as 80 percent. 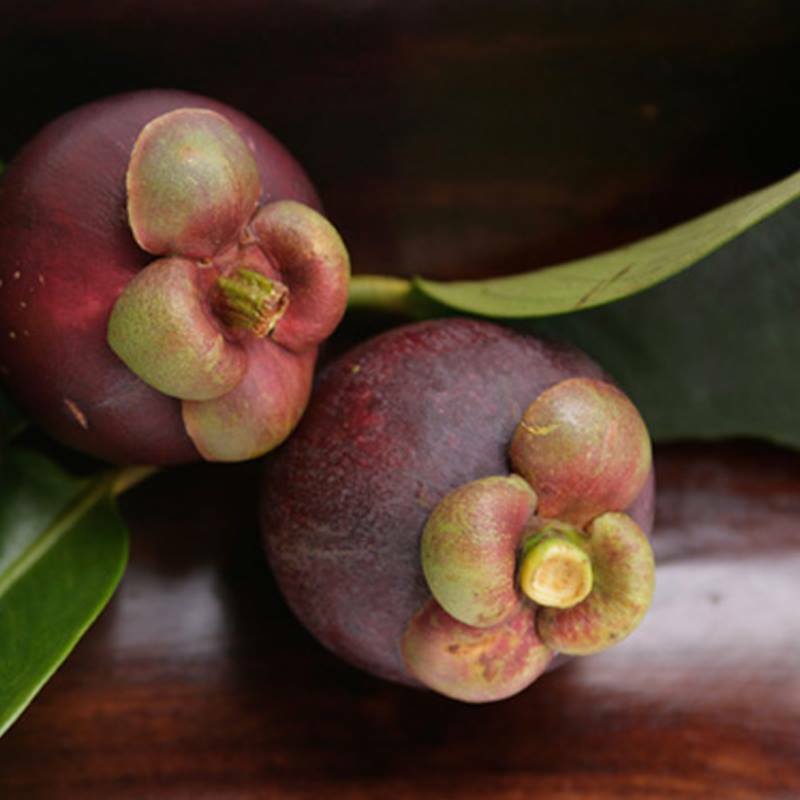 Could Xango mangosteen juice help with heart health? Dr. Vaughn Johnson did a trial with his patients, of all ages groups, and showed the role whole fruit mangosteen juice played in safely reducing CRP..C-Reactive Protein is a blood marker that measures the level of inflammation in the circulatory system. Low levels are safe but high levels are dangerous to heart health and lead to many diseases when left unchecked. More evidence continues to accumulate implicating chronic, low-grade inflammation in the development of cardiovascular disease. The latest study included 28,000 apparently healthy women who were followed for three years. One hundred twenty-two had heart attacks or stroke and they were compared with 244 women free of symptoms. 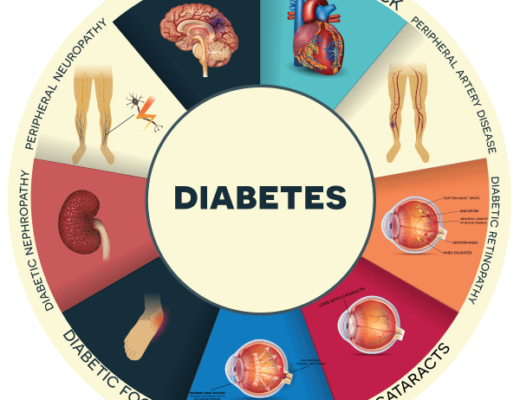 Many factors distinguished the two groups; higher values were found in the heart disease group for body-mass index, hypertension, diabetes, parental history of heart disease, cholesterol, LDL cholesterol, lipoprotein (a), homocysteine, and 5 separate indicators of inflammation. After statistically adjusting for the other factors, only one measure of inflammation independently predicted risk: C-reactive protein. HERE’S WHAT YOU NEED TO KNOW: Half of all heart attacks occur in people with normal cholesterol levels. Inflammation is another piece of the puzzle in understanding how to prevent and treat heart disease. DR. VAUGHN JOHNSON’S STUDY ON CRP Summary of a research study that Dr. Vaughn Johnson conducted with 47 patients to see whether their C-Reactive Protein (CRP) numbers would be reduced by introducing the whole food puree of mangosteen product to their diets*. He also gave these patients competitive mangosteen products to compare CRP levels when the other products were consumed. CRP measures the level of systemic inflammation in the body. A level of 1.0 to 3.0 is considered normal. Greater than 3.0 is high risk. Read on. 1. Take blood samples from 47 patients. Determine hs-CRP Levels. 2. Administer 2 Oz of Xango juice once per day. 3. Continue for 30 days. 4. Take blood samples and measure CRP again. Two ounces was selected as the dose so that two bottles would last one month. Results: All of the 38 patients who returned for the follow up test lowered their hs-CRP levels into the normal range. 9 patients did not return for their follow up test. The following table lists typical results. How many drug commercials offer anti inflammatory drugs for numerous health challenges? Many of them! Using a proven wholefood product to keep internal inflammation in the safe zone is, in my opinion, one of the smartest health prevention lifestyle habits we can build. The product that Dr Johnson used in his study was Zija’s xango mangosteen juice and it’s the one I use too. It is the only patented wholefood puree of mangosteen available in the market that has a US Patent and exceptional manufacturing standards. Imagine the benefits of adding just a few ounces a day. The other product I use for heart health produces Nitric Oxide that has been proven to open the blood vessels and help prevent both heart disease and stroke. Click here for info about NO. There are a number of research papers at Pubmed that prove the potent anti inflammatory ability of mangosteen. You can read them by scrolling at this link click here. One recent research paper click here, proved significant myocardial relaxation ability from mangosteen.